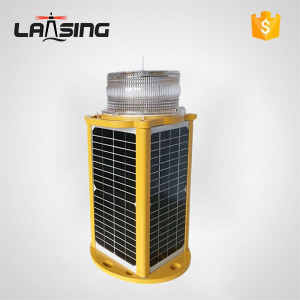 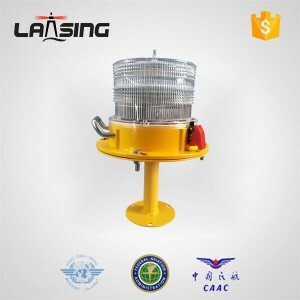 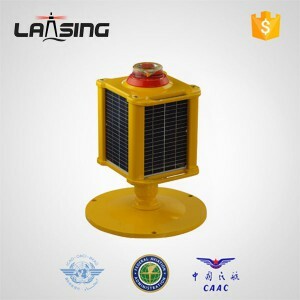 The solar powered JCL10FC is a field proven aviation light that offers enormous benefits over traditional battery and hard-wired aviation lights including low maintenance and no underground wiring.These completely self-contained LED lights are designed to suit a range of aviation and general applications including emergency airstrip, caution, taxiway, and threshold lighting. 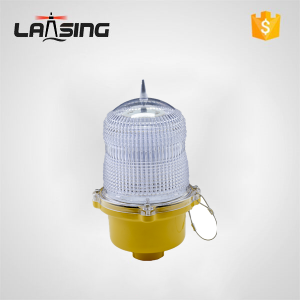 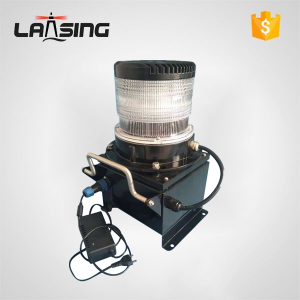 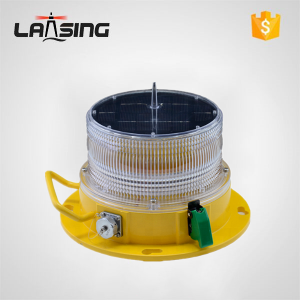 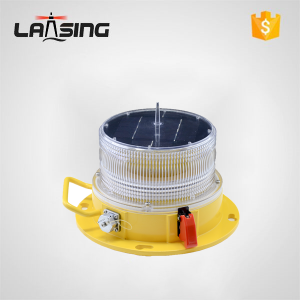 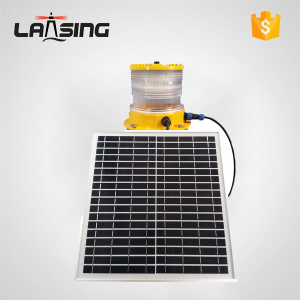 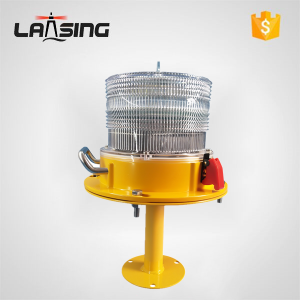 The unit has two high-performance solar modules mounted within the lens, which maximize solar collection and provide reliable operation in a range of environmental conditions. 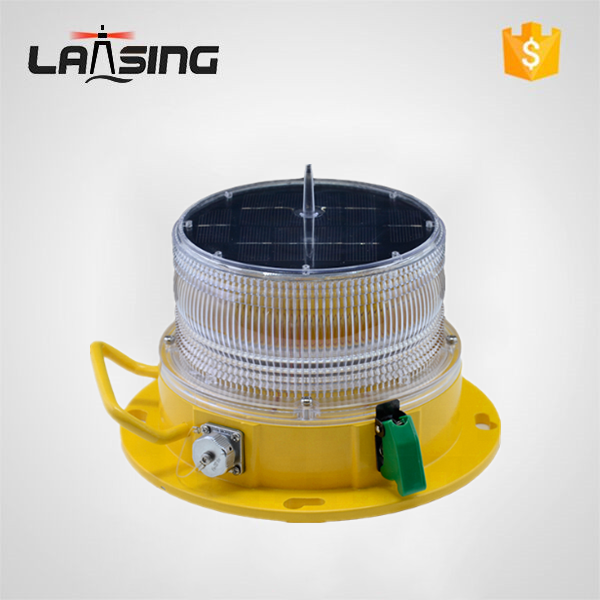 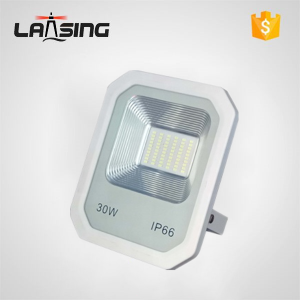 The focal plane of the light is designed to provide a vertical divergence of between 0 and +7 degrees, and the user-replaceable battery ensures a service life of up to 12 years. 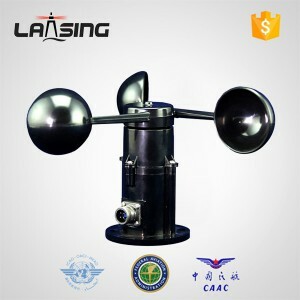 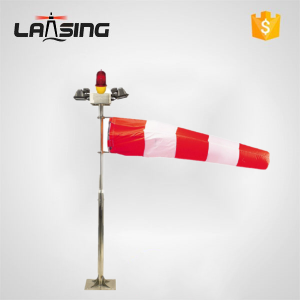 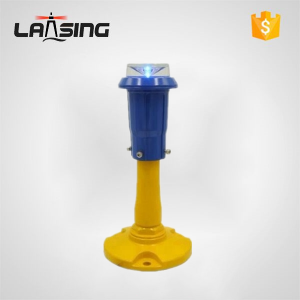 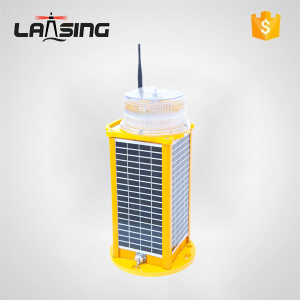 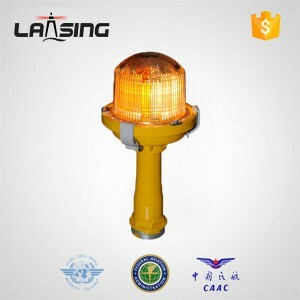 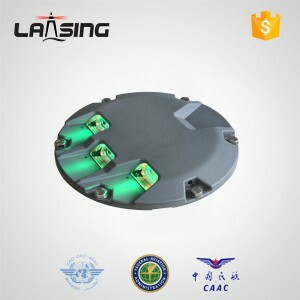 The JCL10FC is made from tough, durable UV stabilized LEXAN poly carbonate, and incorporates an internal photo diode for automatic night activation once the ambient light threshold drops sufficiently.Completely self-contained and able to be installed in minutes, the JCL10FC is the preferred choice of remote airfields throughout China-where the units mark indigenous and regional council’s airstrips, and mining strips around the country. 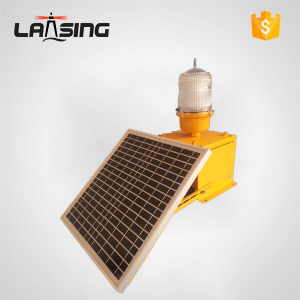 The JCL10F-HI is a high intensity version of the popular JCL10F and is ideal for use in high sunlight areas that receive a minimum of 3.5 hours of sun per day.